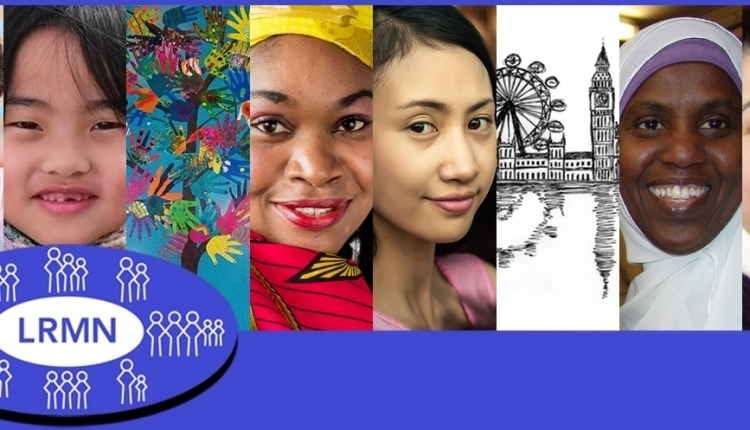 Lewisham Refugee and Migrant Network is part of the national Lift the Ban coalition campaigning for people seeking asylum to have the right to work and provide for themselves and their families. People seeking protection in the UK are effectively banned from working. As a result, many are left to live in poverty, struggling to support themselves and their families, whilst the Government wastes the talents of thousands of people. The Lift the Ban coalition wants people who have risked everything to find safety to have the best chance of contributing to our society and integrating into our communities. This means giving people seeking asylum the right to work so that they can use their skills and live in dignity. A growing number of refugee organisations, faith groups, trade unions and others are coming together to raise their voice and call on the Government to lift the ban which is preventing people who are seeking safety in our country from being able to work and provide for themselves and their families. These organisations have formed a coalition called Lift the Ban to press for change. People seeking asylum in the UK can only apply to the Home Office for permission to work if they have been waiting for a decision on their asylum claim for over 12 months and only for jobs that are on the Government’s restricted Shortage Occupation List (this is an incredibly restrictive list that includes jobs such as classical ballet dancer and nuclear medicine practitioner). The Lift the Ban - Sign the petition petition to Home Secretary was written by Lewisham Refugee and Migrant Network and is in the category Politics at GoPetition.